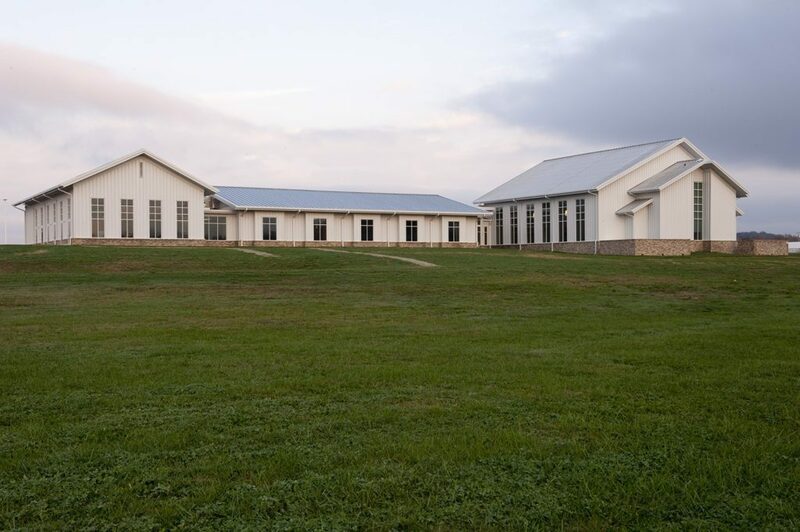 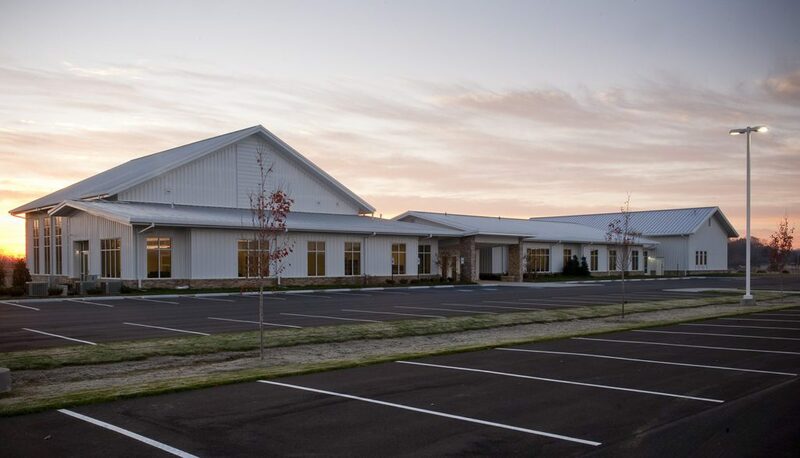 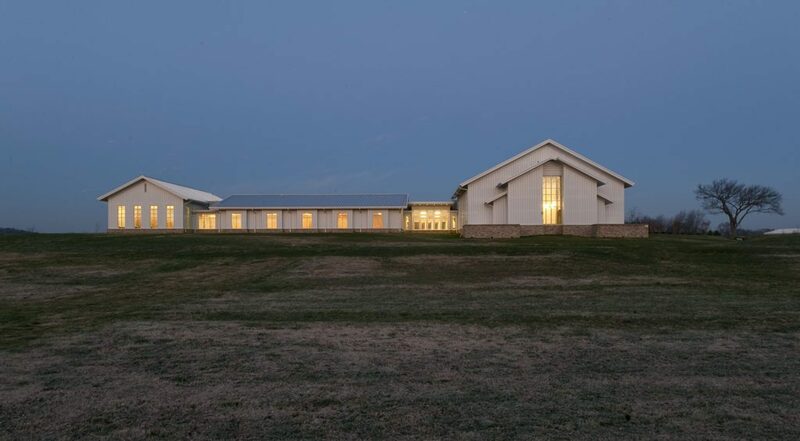 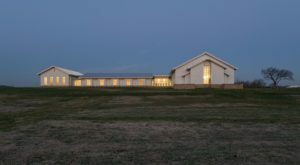 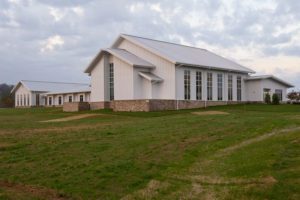 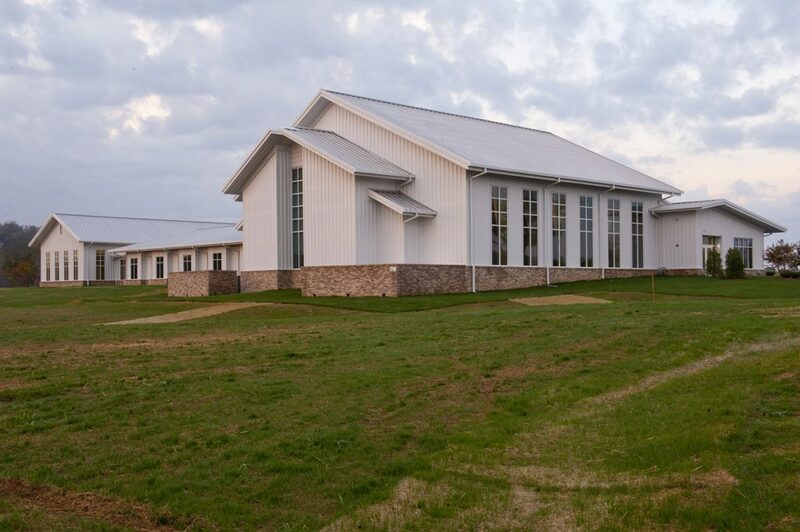 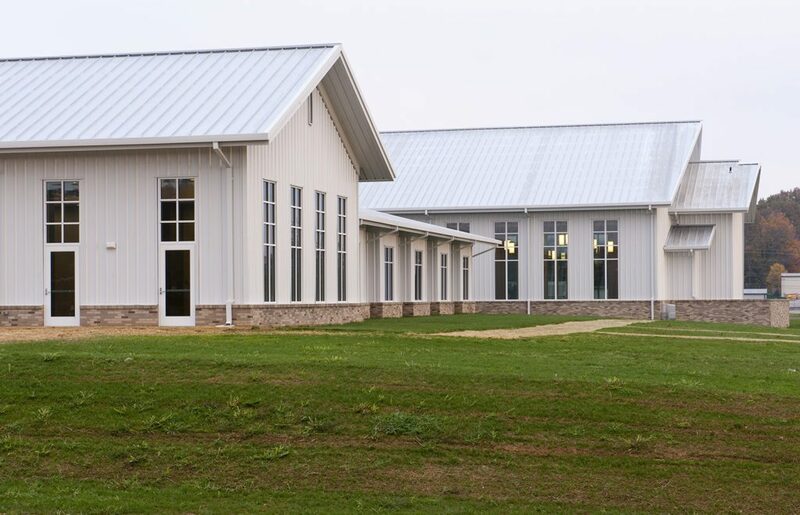 Eastside Church of Christ is an 18,000 square foot building located on 10 acres in Columbia, Tennessee. 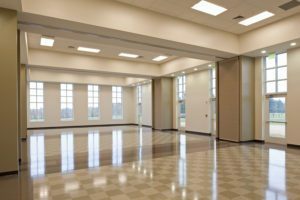 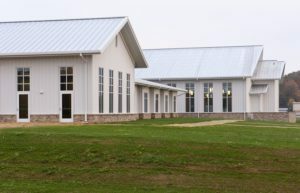 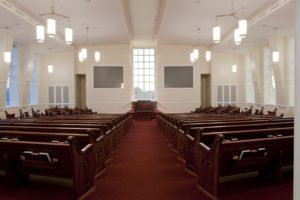 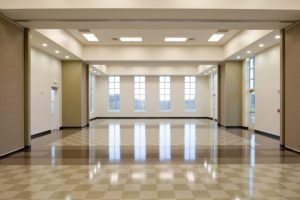 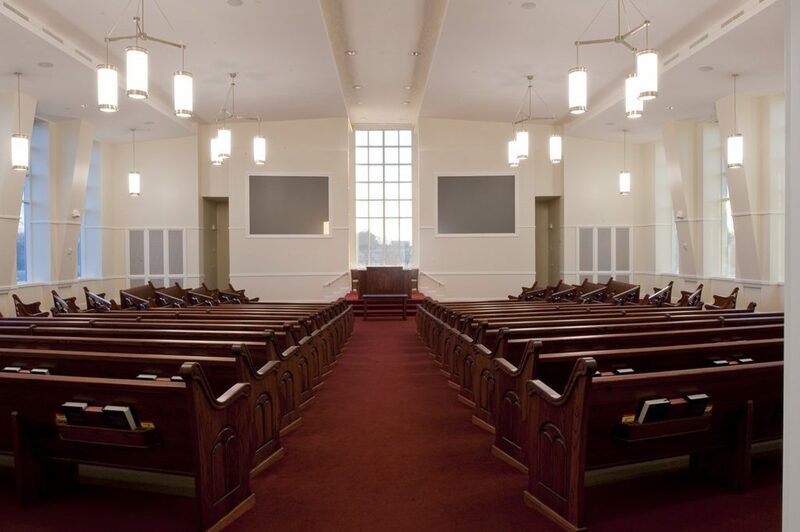 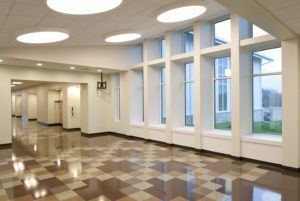 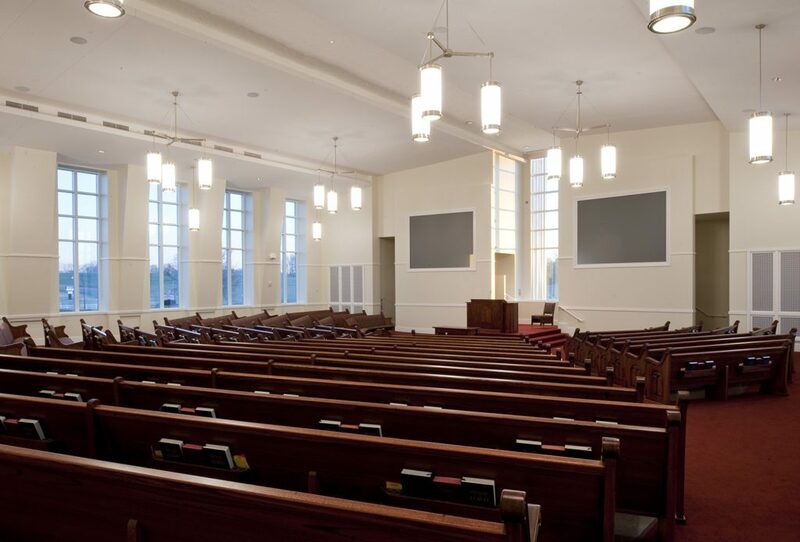 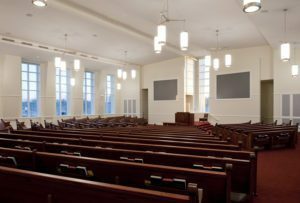 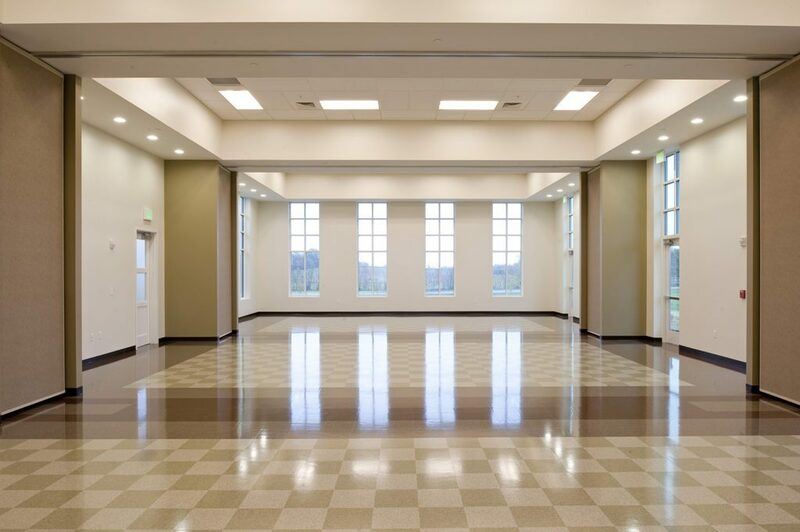 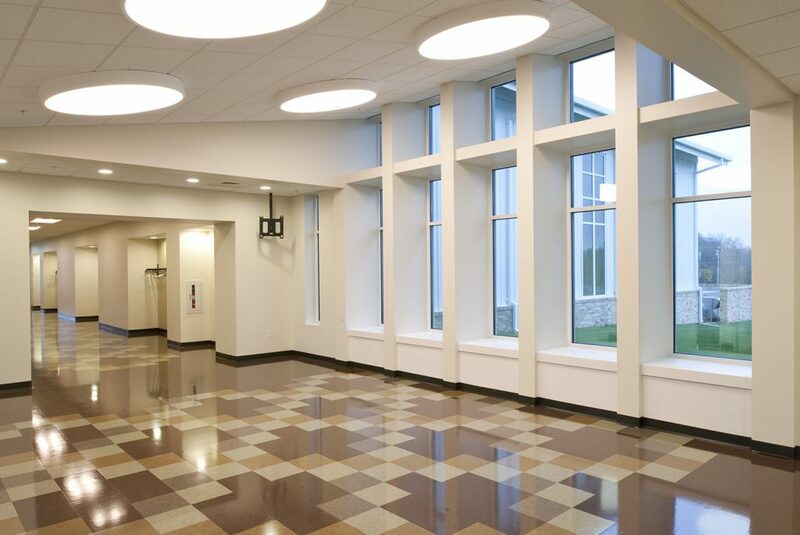 The facility includes a 475-seat auditorium, 14-classroom education wing, offices, as well as a fellowship hall with a full-service kitchen. 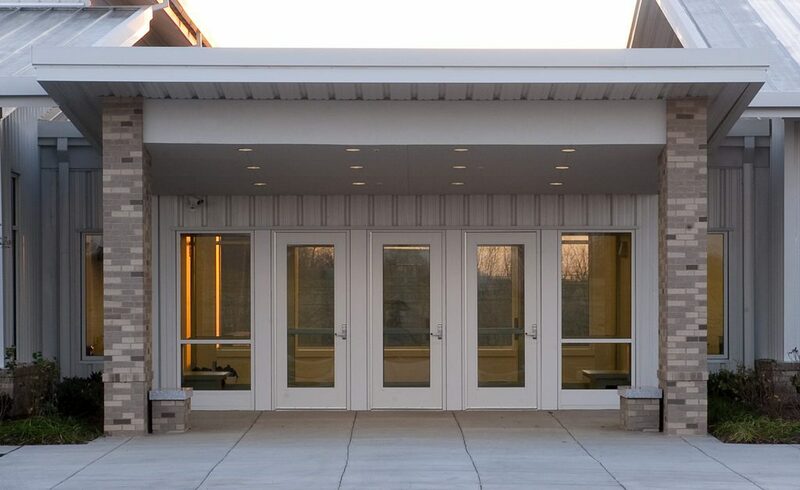 The building is a pre-engineered building with metal roof, metal siding, and a brick veneer.